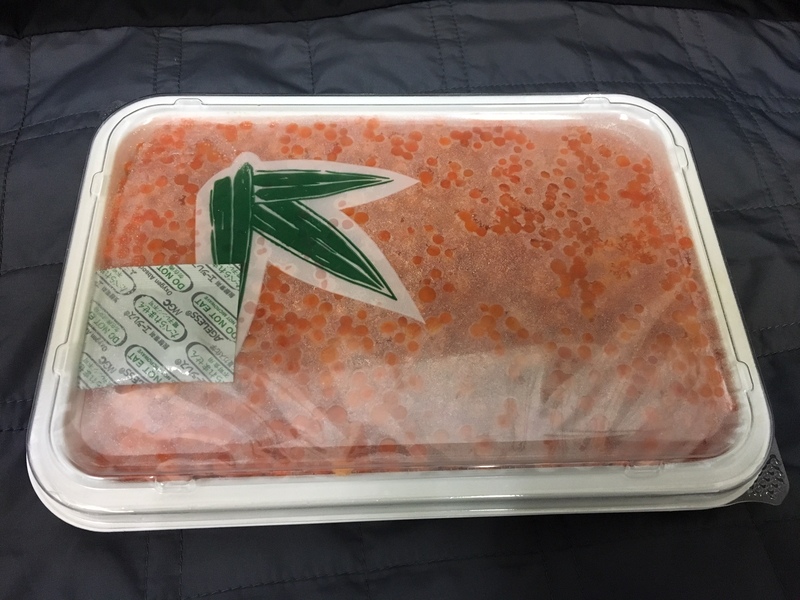 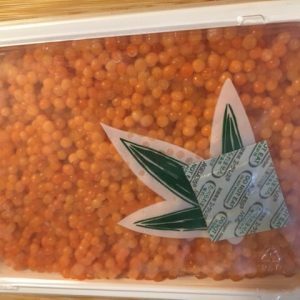 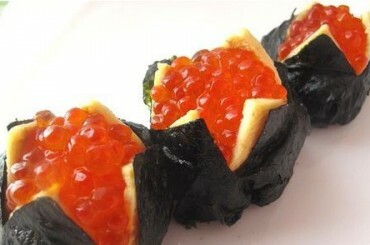 This is Grade B salmon roe is a great additive for everyday consumption, giving you Omega 3 boost, that your body require. 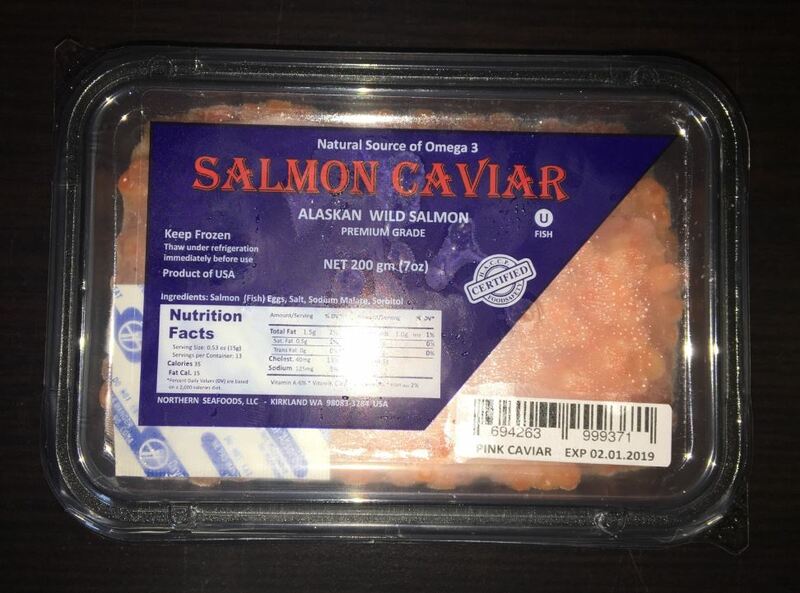 Wild Alaskan Coho salmon caviar is known for its amazing healthy nutrition’s, like Omega 3 & other amino acids our body missing from “cultured” food we consume nowadays. 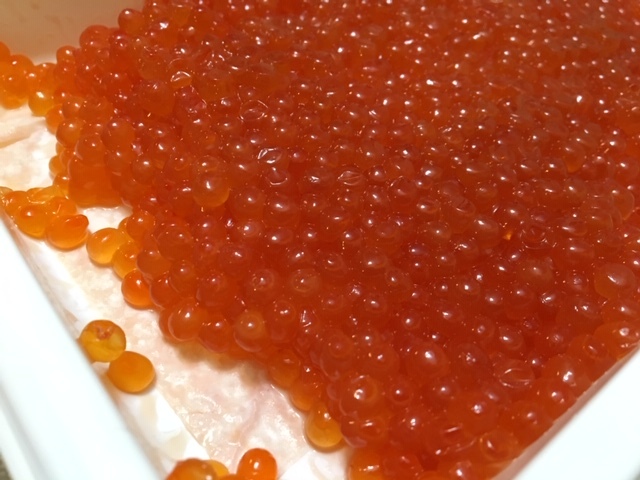 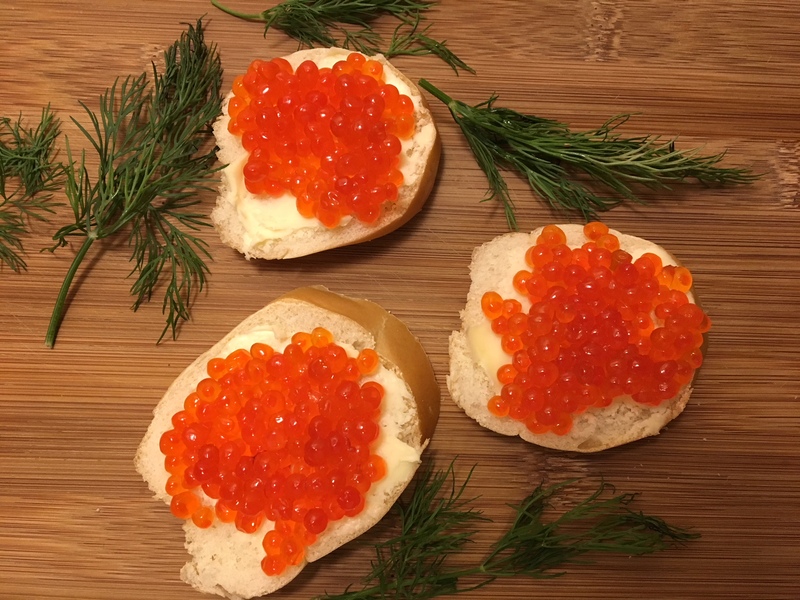 Although it differs from our Premium Caviar by mild “fish odor” & more salty taste, this caviar type would be a great addition for your day-to-day meals.